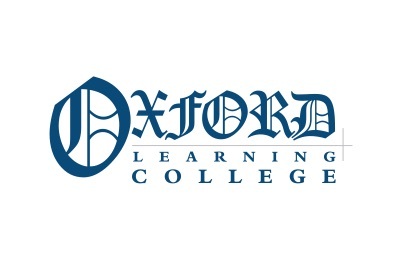 Oxford College – NUS (National Union of Students) affiliated organisation. Oxford College are pleased to announce that we are sponsoring the Oxfordshire Polo Team, Asthall. We wish the team every success!